Anyone working professionally with a computer has their hands on the keyboard most of the time. Reaching for the mouse can be an annoying disturbance and personally I often turn over my mouse in such situations. An easy solution is to simply keep the hands on the keyboard and complete as many tasks as possible with keyboard shortcuts only. 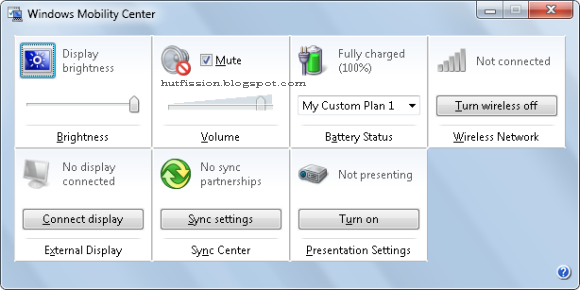 Make all open windows transparent to view gadgets and icons on desktop. Show or hide the desktop. Minimize all but selected window. Reverse by clicking the key combination again. Dock selected window to the left or right half of your screen. 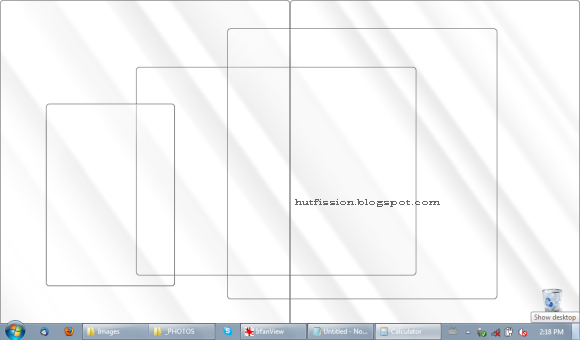 Maximized and restores the selected window. Maximizes and restores selected window in vertical dimension only. 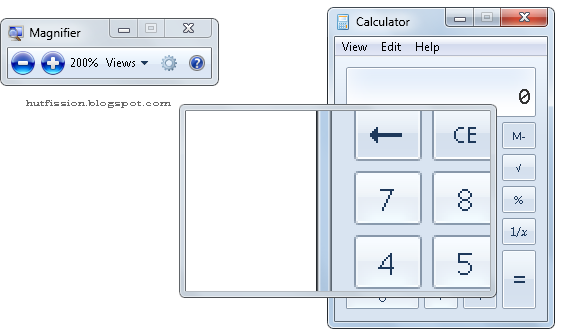 Launch 3D representation of open windows and click [Tab] key again to flip through them. Move focus to front or back of taskbar. Press [T] again while holding the [Windows] key to cycle through items in the taskbar from left to right or, with [SHIFT] button held too, from right to left. Puts focus on the ‘show hidden icons’ button on the system tray. Launch first through ninth icon on taskbar, including items pinned to taskbar. Starts new instance of respective taskbar icon. Cycles through multiple instances of the respective icon. Opens jump list for respective icon. Move selected window from one monitor to another. They will remain in the same relative location. Activates Windows Magnifier to zoom in or out of screen. Switch from docked or lens mode back to full screen mode. 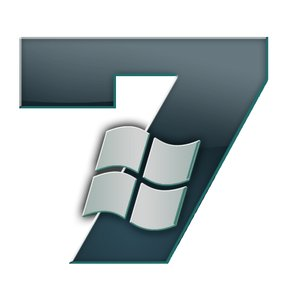 Launches Windows Mobility Center. Especially useful if you’re working on a laptop.